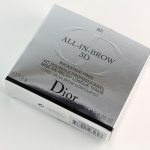 You must try All-In-Brow 3D by Dior for defined brows with natural finishing. 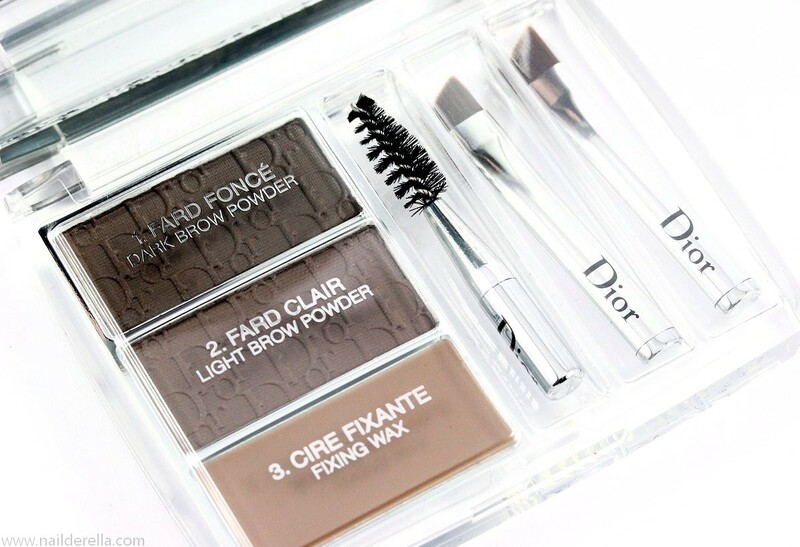 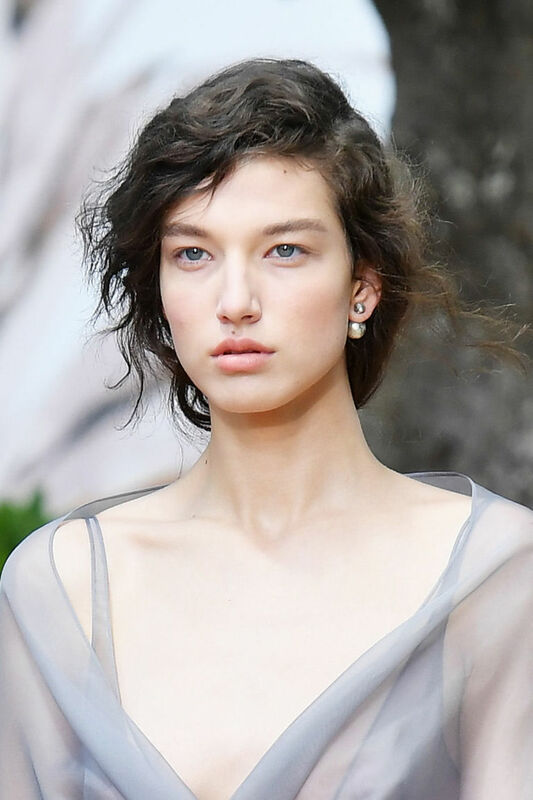 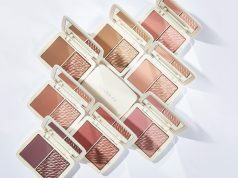 The first ever brow contour kit, inspired by the expert professional fashion show make up artists is just being introduced by our perfectionist brand, Dior. 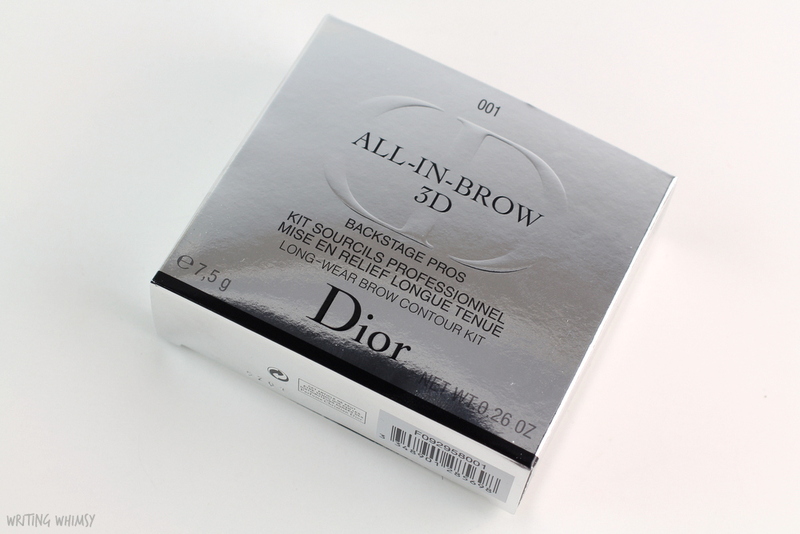 All-In-Brow 3D by Dior is the perfect color gradation along the brows. 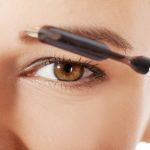 It is probably the best ever product introduced for eye brows as all of us gradually are understanding how important it is for our brows to look defined and just flawless. 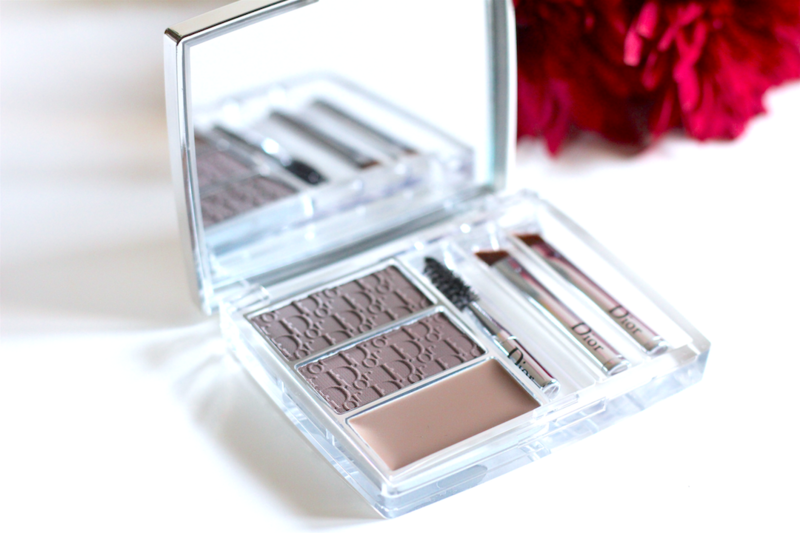 3D Palette in Brown which comes in a heavy acrylic compact with a silver lid and a velvet pouch. 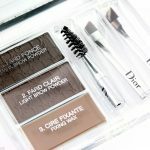 The kit has a large mirror as well as two eyebrow powders. 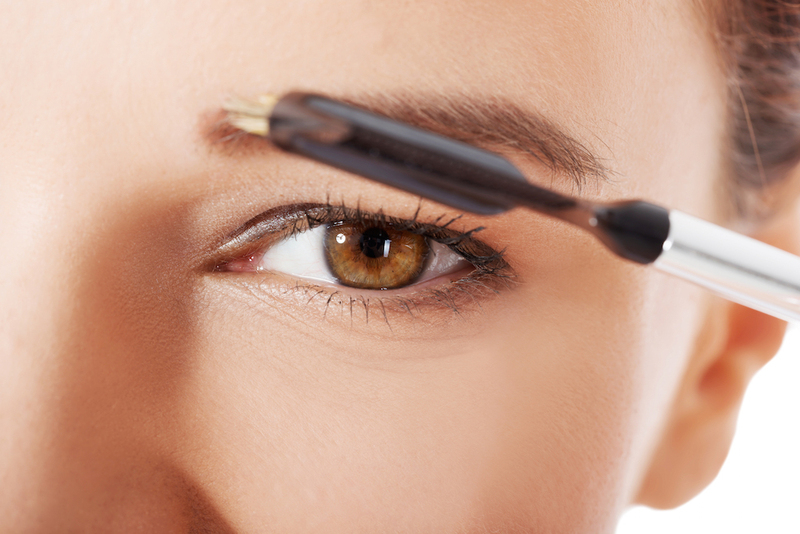 The shades are Dark Brow and Light Brow with eyebrow wax. 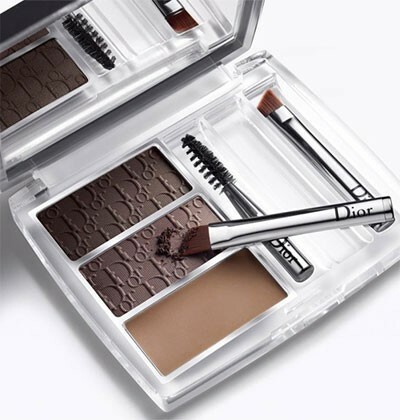 It also includes a brow spoolie and 2 angled brushes. 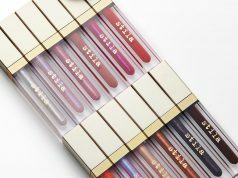 It definitely gives some flexibility to the palette in case you want to mix the two, or even use each shade on different parts of your brows. 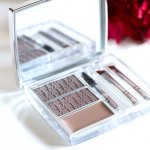 The powders are nice and firm with no noticeable fall out which make them perfect for brows. 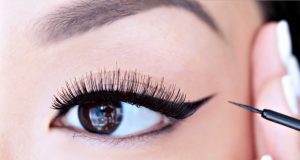 Warm the wax slightly before dipping the applicator into it to make sure that it glides perfectly along the brow and stays set all day. 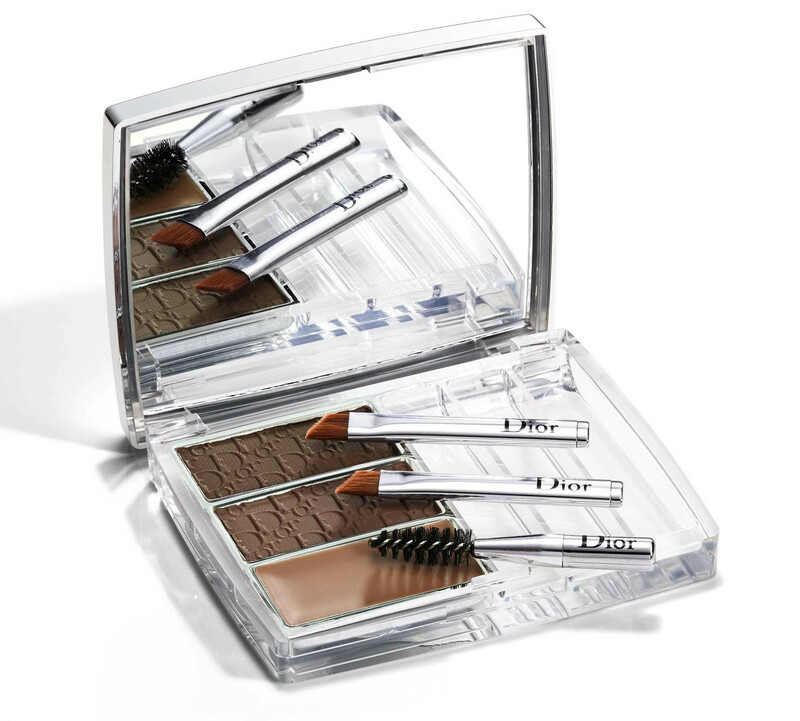 The best part about the product is that it gives you the natural look and stays intact all day long. 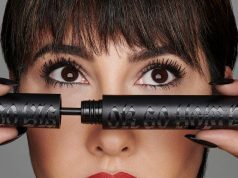 I know it’s hard keeping off your fingers from ordering this product. 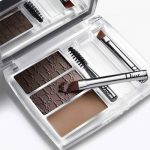 This one product fills and defines the brows with perfect ombres and you will never regret buying it.